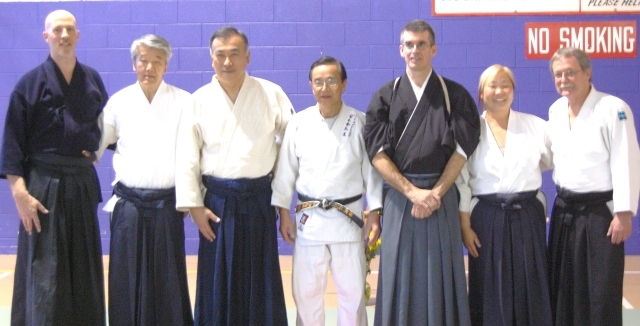 Denver Aikikai began hosting the Aikido Summit in 2001 and it has continued as a much cherished event. Previous instructors include Kei Izawa, Seiji Tanaka, Cindy Hayashi, Toby Threadgill, Hiroshi Ikeda, Kaizen Taki, Tres Hofmeister, Kimberly Richardson, and more. The lineup for the 2019 Aikido Summit has been announced! Click here for more information and to register.